Helps you move from a throwaway mindset to a more environmentally supportive one. We are for ending waste and embracing taste. Happy, healthy, sustainable and beautiful, we’ve designed our hand-blown glass cups and bottles using materials that keep the heat in and the nasties out. The reason why we do, what we do is because we aim to share our knowledge and passion for health with as many people as possible. 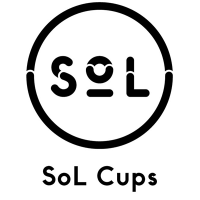 SoL Cups are a practical product with a playful heart – our logo symbolises the sun (‘sol’ in Spanish) and our signature zigzag pattern reflects the ocean waves of our beautiful hometown beach, where we pursue an active, outdoor lifestyle. The glass is made from naturally abundant materials – namely sand – and is far less permeable than plastics, meaning glass won’t absorb residual tastes, odours or germs, and won’t leach chemicals (known to be endocrine disruptors in the body) into your beverage. 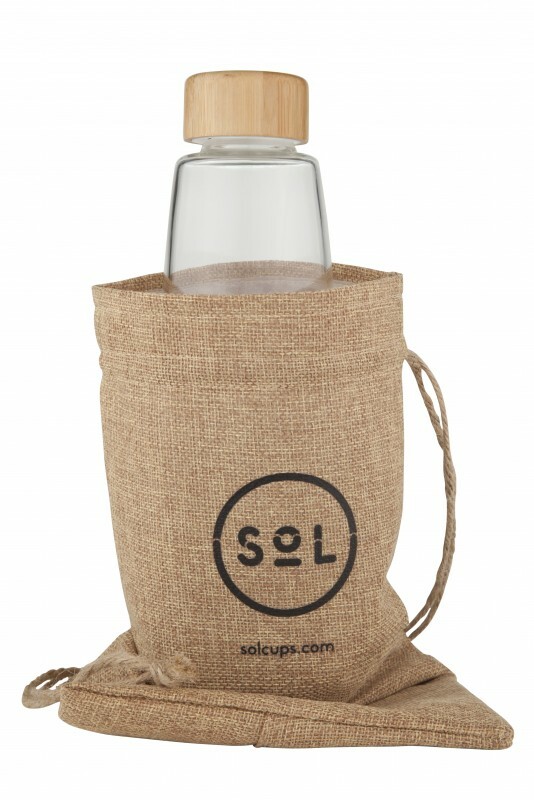 As a result, SoL Cups offer the purity of taste – your drink is fresher and cleaner, and you’ll have zero concerns about your health. 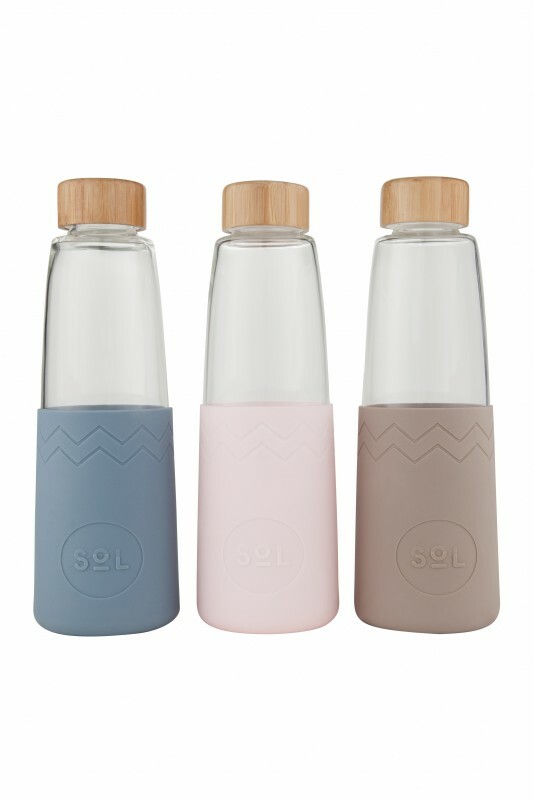 Our thermal silicone sleeves aren’t just there to protect your fingers, they also personalise your signature SoL Cup. The sleeves are food-grade quality and BPA-free, just like our glass, so they’re non-toxic and come in a range of eight distinctive colours to suit your personality – they keep your fingers cool, your look sharp, and your drink at the perfect temperature. About one-third of waste disposal facilities is made up of packaging materials. Each year in Australia, over one billion takeaway coffee cups are produced and disposed of. Unfortunately, disposable coffee cups with a film of polyethylene are not recyclable and release methane gas when sent to landfill. 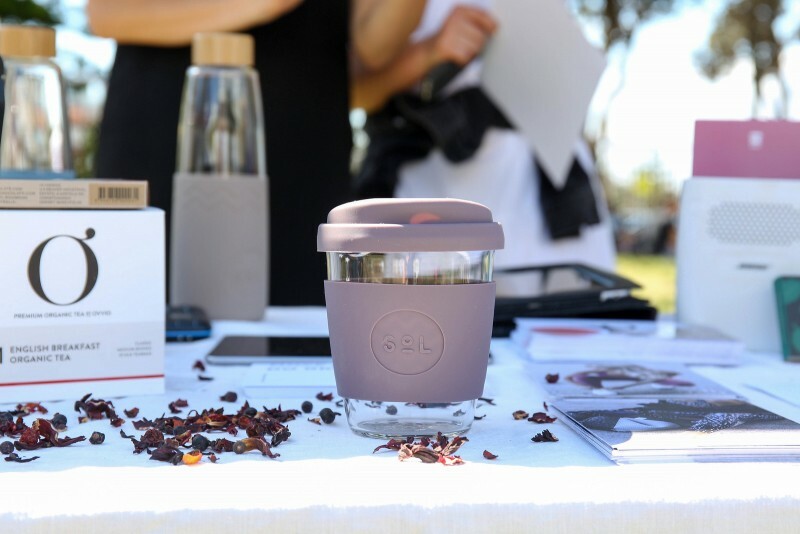 We designed SoL Cups to help people move from a throwaway mindset to a more environmentally supportive one, so we can all be kind to the world around us. They’re portable, convenient, aesthetically pleasing, and infinitely reusable.